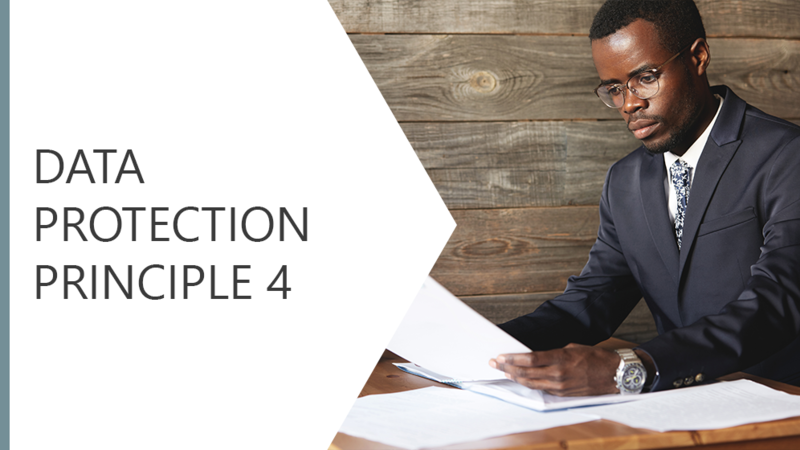 This course explores Principle 4 of the Data Protection Act and focuses on the accuracy of personal data. It covers the steps you must take in order to comply with the law and looks at case studies to see the law in action. Cover the steps you must take in order to comply with the law.